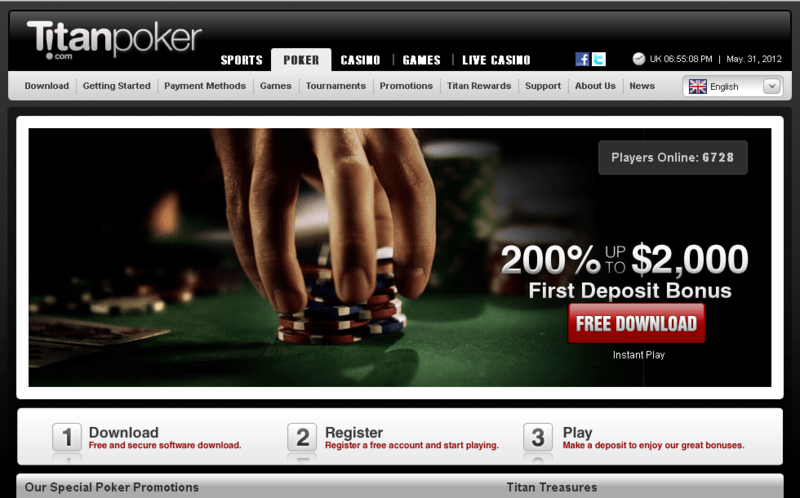 Established in 2004, Titan Poker is the number one online poker room in Europe and the largest poker room on the iPoker Network. 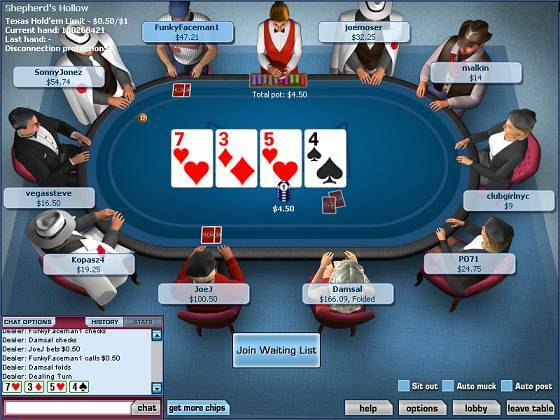 Titan Poker is fully localized and accessible in 15 different languages, with professional and friendly customer services. They are officially licensed and regulated, offer prompt payouts and a safe and secure gaming environment.